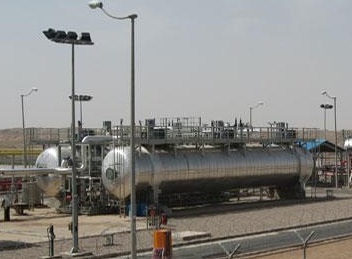 CPPE designs and supplies various types of Desalters for crude oil processing. As produced, the crude oil contains undesirable contaminants. These contaminants include water (brine containing various amounts of salts) and insoluble solids such as sand, silt and crystalline salts. Fortunately these undesirable contaminants are heavier than crude oil and can be reduced to acceptable levels when the water content is reduced to the minimum. Our desalters are designed to reduce salt level to 5 PTB.